Must see at Wildcreek! Popular 3 bedroom 2 bath with laundry all on one level! Upstairs is bedroom 4 and bath 3 with a large loft. Great for teens, kids, or guests and gives privacy to the main house. 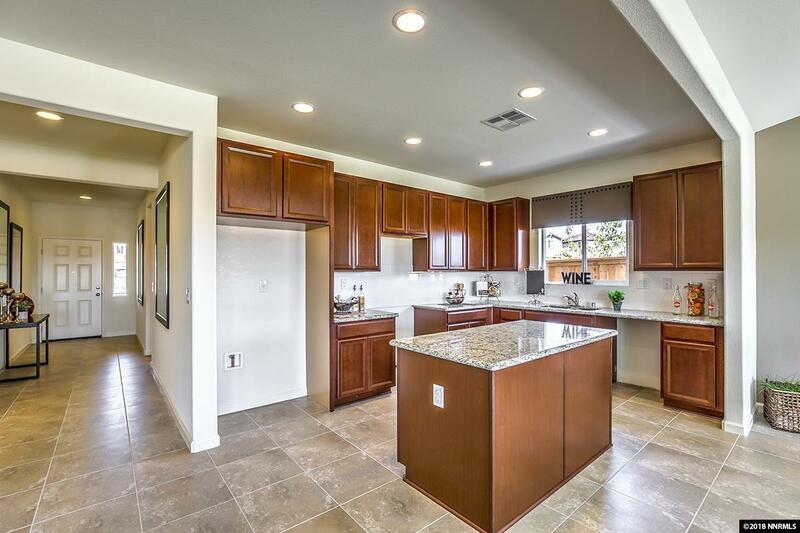 This home has beautiful White cabinets, Granite kitchen counters and bathroom vanities. Laminate vinyl plank flooring in all wet areas and upgraded carpet pad. This is the last 2437 plan at Wildcreek and is a must see! Pictures are not of the actual home. Est. completion January.